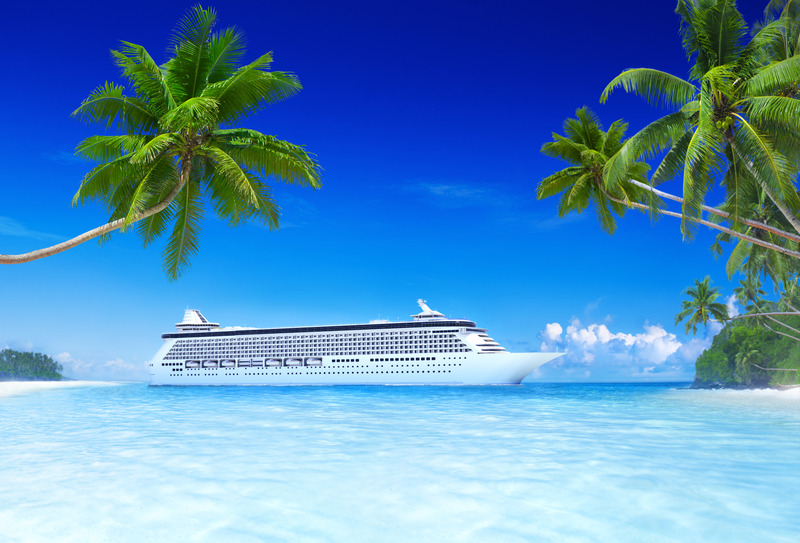 Secure cruises at less than cruise line pricing! quote or booking for lower prices. off the price you entered. prices lower than cruise line prices. Reduced Cruise Pricing Also Available to Non-Members Of The Club! Use our Search Engine above to select the cruise you are interested in. Once your cruise is selected, click on one of the following links to Request a Quote or Request a Booking. Complete the form & submit the information. We will respond via email with the pricing details and the amount we will save you on the cruise of your choice. We will also advise you when the deposit & final payment will be due as well as other details. Prices we quote will be lower, for the same cabin category, than the prices you found on the search engine or other web sites. The email we send you will have instructions on how to complete the transaction, if you wish to continue. Copyright 2016 © Travel Consultants International Inc. Amenities offered by Travel Depot, (see "Bonus Offers" on each page of the search) and in some cases, additional amenities offered by the cruise line. Amenities offered by Travel Depot could be in the form of "On Board Credit" but could also be processed in another form, always resulting in the same and best value saved, for you the passenger. The 2nd "Search & Booking Engine" identified as "Cruise Club Search & Booking" is the same as this Booking Engine, with the exception that the information on pricing is more specific in the value amount saved. You can book direct, using this Search Engine, make a deposit and we will send you confirmations, making sure you have the best prices and all the amenities offered by the cruise line. Or you can click on the "Request a Booking" located on the left side of this page, complete, submit and make the deposit later. The "Real Time Quote" widget below is provided as a quick access to: "How Much Can I Save On A Cruise". The resulting information is approximate and not spot on accurate due to some additional cost the cruise line includes in the cruise pricing that can't be stripped out. However it is very close and reflects a ballpark number. Enter the total price of the cruise you are interested in, minus the taxes if included, and make sure to exclude all other incidentals including travel protection and pre-paid gratuities. Enter the number of days for the cruise. The resulting number in green is the approximate amount you will save when booking with Travel Depot & The Villages Cruise Travel Club. To request a booking for a specific cruise, click on the "Request a Booking" icon to the left of this page, complete and submit. We will send you a booking confirmation with all the information pertaining to the cruise you choose plus the value we will save you. The "Member Signup" below is absolutly free. There are no fees or charges to belong to "The Cruise Travel Club"
Membership entitles you to a weekly newsletter promoting the cruise specials of the day, our special amenities for every cruise, as well as early alert to any special cruise presentations that we may sponsor. We do not sell or share your email addresses with anyone else. However we do partnership with several of the cruiselines to send out mailers and emails from time to time to announce specials of the day for a specific cruise line. You will receive a confirmation when you sign up as a member providing you with additional information. You can opt out of the emails or mailers at any time by following the instructions on the material received.